Please remove the email address on file and replace with the address above. List this email as an additional address on my account. CAMPUS UPDATES: including news, job postings, special events, scholarship opportunities, etc. ALUMNI EVENTS: alumni gatherings, homecoming, reunions, etc. FUNDRAISERS: Rip Powell tournament, Farmers Bank & Trust Lecture, and more. 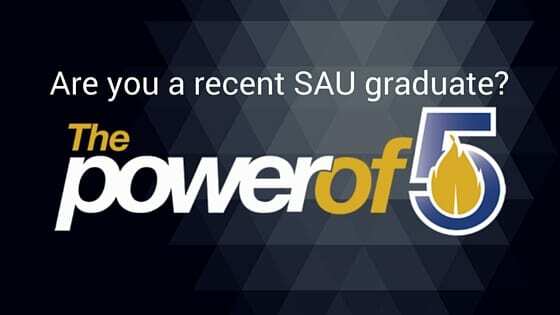 GIVING: opportunities to support SAU students, faculty, staff, and programs. Please send all SAU related emails to me. My spouse attended Southern Arkansas University.